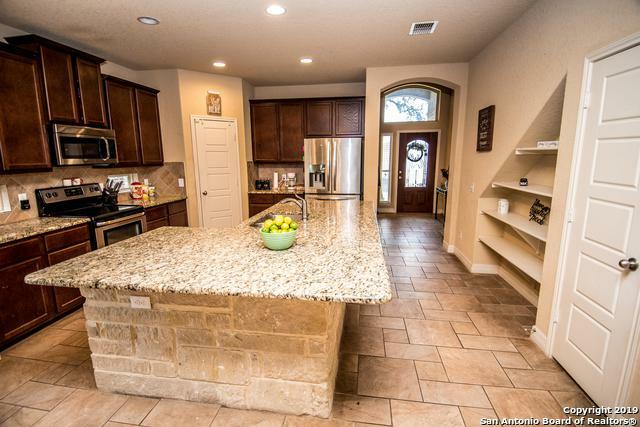 Move right in and enjoy cooking and entertaining on your huge granite island breakfast bar, open concept family room w 18 foot cathedral ceiling, arched doorways, ceramic tile, downstairs master with large bath and builder upgrades galore, formal dinning room or office, upstairs bonus media room. 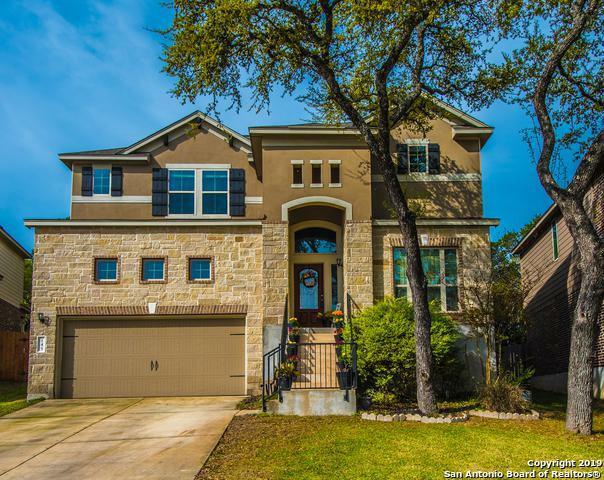 Enjoy the unobstructed sunset view from your large covered patio in a private backyard with no rear neighbors, shaded by mature trees. 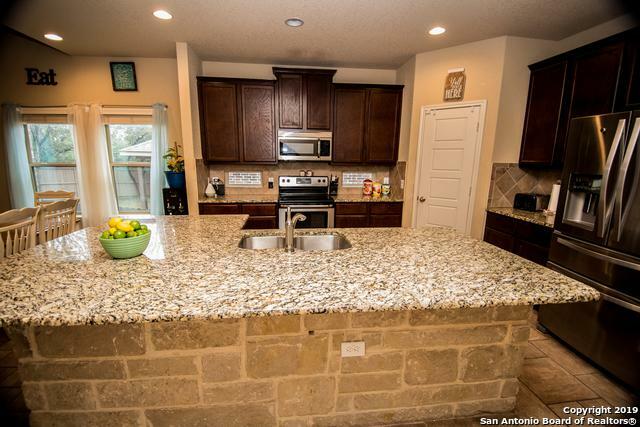 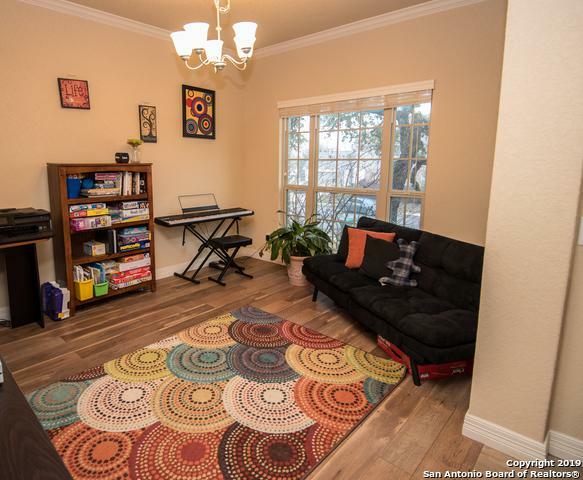 Easy access I10, Boerne restaurants, walk to new Fabra elementary or the park!